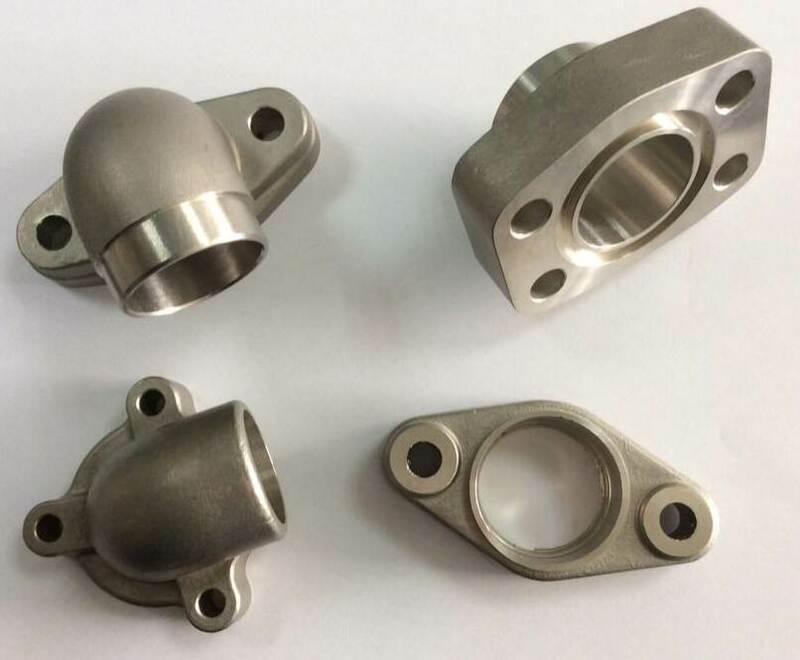 In terms of the anticorrosion and structure size, some auto vehicle parts, for example, car flange or auto flange need to be made through silica so shell investment casting process. ANYE has the enough experiences to produce those small car flanges. Strictly according to the requirements of TS/16949, dozens of car flange used in Audi, BMW, BENZ, Porsche have been done by SIMIS. The weight of those auto vehicle parts is normally from 0.05kg to 1.5kg. Its material is mainly austenitic stainless steel, such as CF8, CF8M, CF3 and CF3M. ANYE has the production capacity of annual one million auto vehicle parts.